"The committee appointed by public meeting met on Wednesday in Sydney, when a petition for permission to form a corps was drawn up, and subsequently signed, and was last night presented to Mr Brunker, at Parliament House, by a deputation consisting of Messrs J Neild, David Storey, F Farnell, W.P. Piddington, W Morgan, George Anderson, W Rigg, C.A. Lee, H.C Wheeler, J Gillies, M. Harris, W Mahoney and Thos Jessep, MSLA. The Chief Secretary expressed his pleasure at receiving the application, and stated his intention of taking the earliest possible steps to comply with the request of the deputation. In addition to the members of Parliament who formed the deputation, the petition is also signed by the Premier (Mr Reid) the Minister for Mines (Mr Sydney Smith). Mr W McMillan, Mr W McCourt and a large number of citizens. Captain: Henry Thomas HICKS. 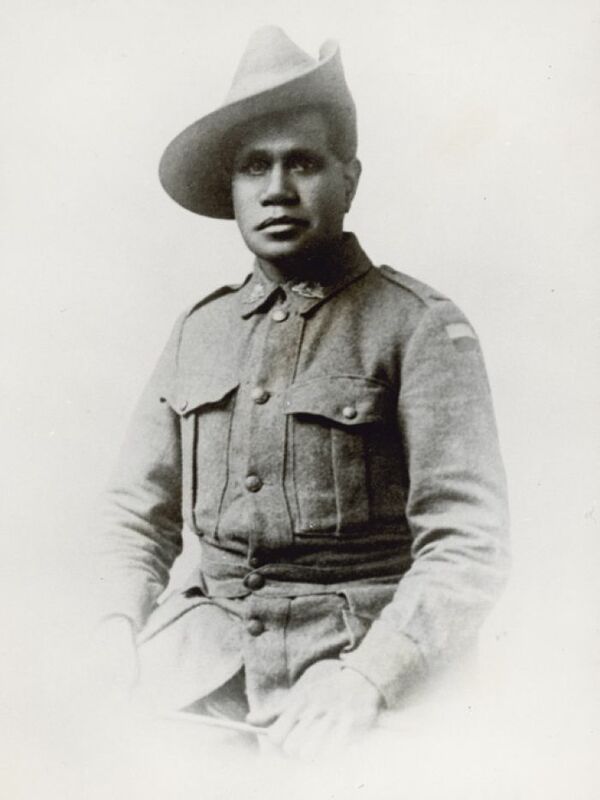 (St George English Rifle Regiment) Soldier, Thirroul, N.S.W. 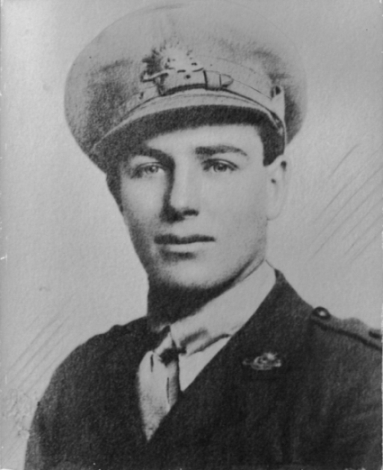 Lieutenant: Harold Wydham LILJA. (St George English Rifle Regiment) Accountant, Chatswood, N.S.W. Lance Corporal: 388 Charles Augustus CLARKE. 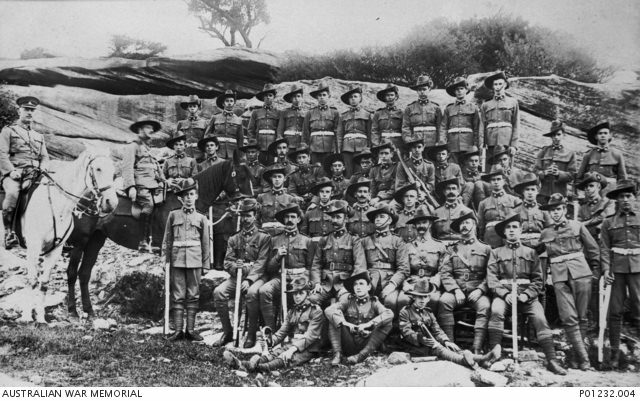 (St George English Rifle Regiment) N.S.W. Cadet: Dudley George Frederick HALL. 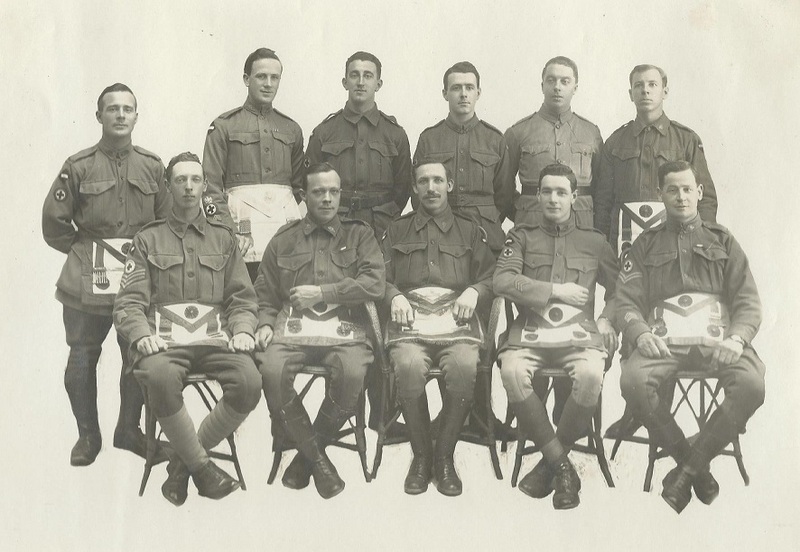 (K Company 36th Infantry) Stanmore, N.S.W. N.S.W Irish Rifles and NSW St George's Rifles participating in the Flemington Military Review. Federation Celebrations, Melbourne, May 1901. Carrying rifles with bayonets, the first ethnically based regiment, St George's Rifles, are scarlet coated, the second, the Irish Rifles, are in shamrock green. PHYSICAL EXERCISES FOR CADETS. On Wednesday night last a parade was held at Kogarah, by E Company 38th Battalion. Captain F. Smith, Brigade Major, took them through a course of physical exercises, which were carried out in a whole-hearted fashion. AREA 36A (STANMORE) DINNER. The officers and non-commissioned officers of this area held their first annual dinner on Friday, May 17. Color-Sergeant Aubrey occupied the chair, and among those present were Capt. 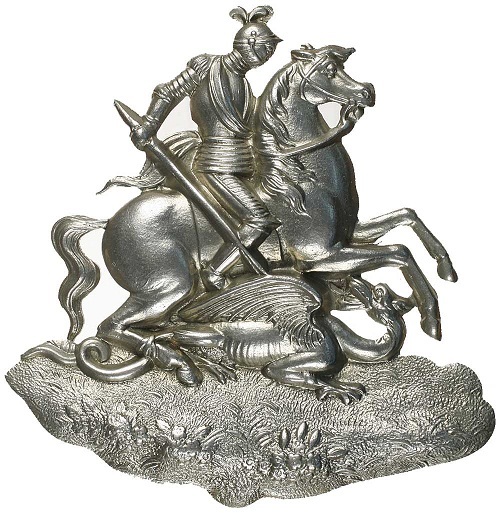 Brosnan, Brigade Major ; Capt. Martin (Area Officer); S.S.M. Couchman, Staff Instructor; Lieuts. 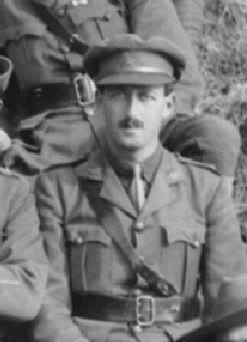 Williams, Mauldon, and Boss (Company Commanders) ; and. Mr. May, bandmaster. 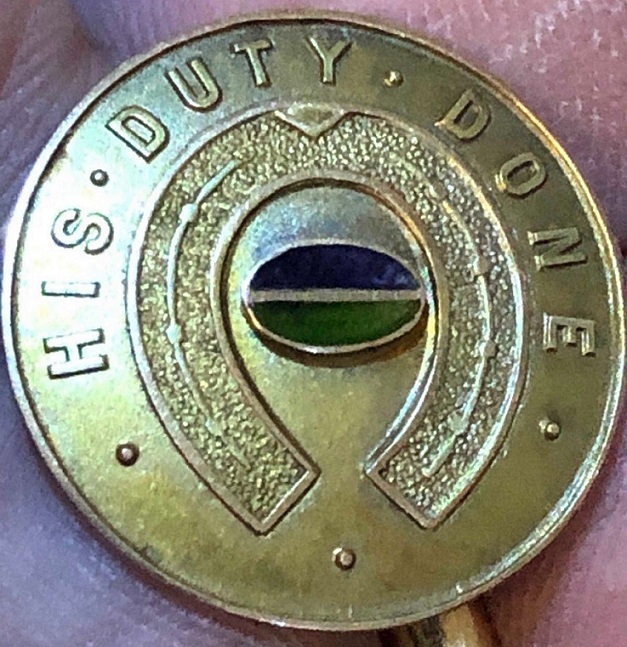 The toasts given were "The King," "Universal Training," "The Brigade Major," "The Area Officer and Staff Instructor," "The Company Officers," and "The Band." During the evening Capt. Brosnan presented S.S.M. Couchman with a pair of field glasses. Musical items were given by Lieut. Williams, Corpl. Anthon, Corpl. McLeod. Sergt. Harris, Mr. May, and S.S.M. Couchman. CHURCH PARADE. A voluntary church parade will be held this morning of the members of Area 38A (Rockdale). The parade will fall in at the Orderly Room at 10.30. Drill order without pouches will be worn. APPOINTMENTS, REGISTRATIONS, AND TRANSFERS. — Lieutenant Claude Caville Worner, unattached list, Commonwealth Military Forces, to be lieutenant. Dated May 6, 1912. Farquhar Robert Moon, Robert Lockhart Quayle, Edward Thomas Harnett, David Edwin Murray, John Wilson Scott Fell, Jack Andrew Robertson, Ronald Everard Wilson, Leslie William Molloy, Charles William Bland, Stanley Robert Callaghan, Donald Ian Robertson Smith, Samuel Henry Pasley, Henry George "Poddy" HAYMAN Bernard Clifford Collett, George Boss, Richard Eastway, Frederick William Shepherd, Thomas Willie Tarrant, Emil Samuel Niels Olsson, Charles Frederick William Fehlberg, Frederick Arthur Elworthy, Frank Jamieson, and William Sydney Ballard, to be lieutenants (provisionally). Dated May 6, 1912. Alan Binnie, Aubrey Reynolds, Arthur Leslie Parker, William Vere Jardine BLAKE, Walter Edwin Rees, Maurice George Lewis, George D'Arcy Folkard, Roy Doutrebande, Robert George Watkins, Frederick Thomas Murray, John Edye Duff, Ormond Gillespie Tunks, Llewellyn Cullen-Ward, William Ballantyne Simpson, Harry Russell, Sherbrooke Jamieson, Otto Franz Joseph Wolff, Eric William Stutchbury, Walter William Vick, Harold Saxton, Ernest John Thomas, Archibald McDonald, William Edward Noble, Bernard Brooks Blomfield, and Cyril Wilfred Wearne, to be 2nd lieutenants. Dated May 6, 1912. The resignation of Major H.H. Walker of his commission is accepted. Dated May 6, 1912. 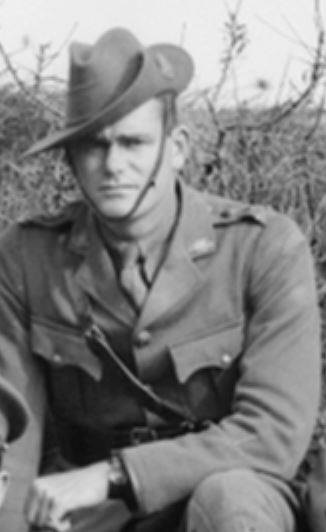 Lieutenant W. W. Cavill is transferred to the Senior Cadets, with regimental seniority next after Lieutenant J. J. Murphy. Dated May 6, 1912. AREA OFFICER APPOINTED. 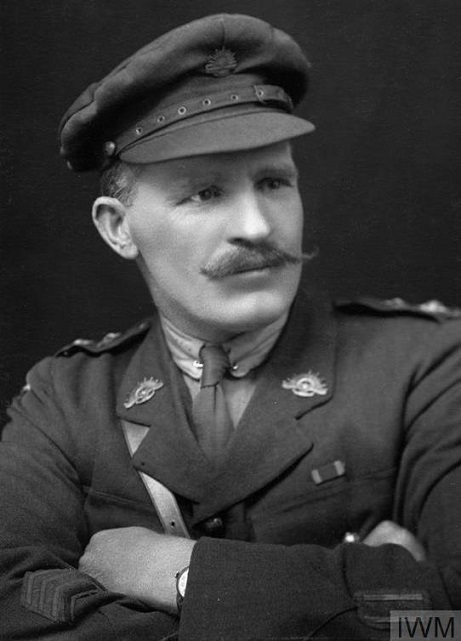 — Captain S. P. Goodsell, of the Australian Garrison Artillery, has been temporarily appointed area officer for training area 28B (Darlington) with the rank of captain. He has been seconded from his own regiment whilst holding the appointment. 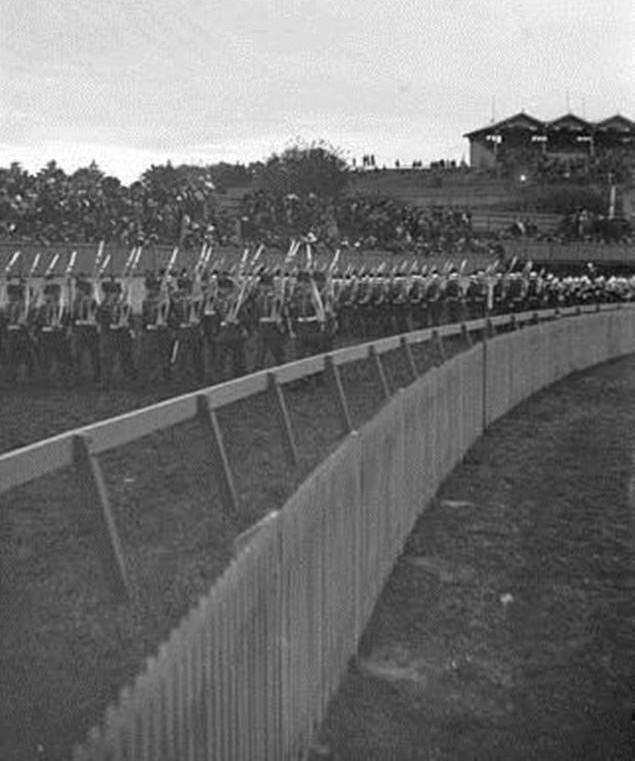 The Competition was held at Sydney, 6-7 June 1913. K Coy 36th Battn was the Newington College cadet unit. 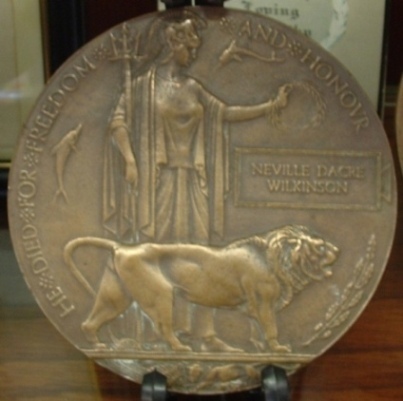 An account of the presentation of medals stated that a parade of four companies of cadets, inspected by Lieutenant-Colonel A. W. Wallack, C.B., District Commandant, took place on the Newington College grounds on Saturday afternoon 14 March 1914. 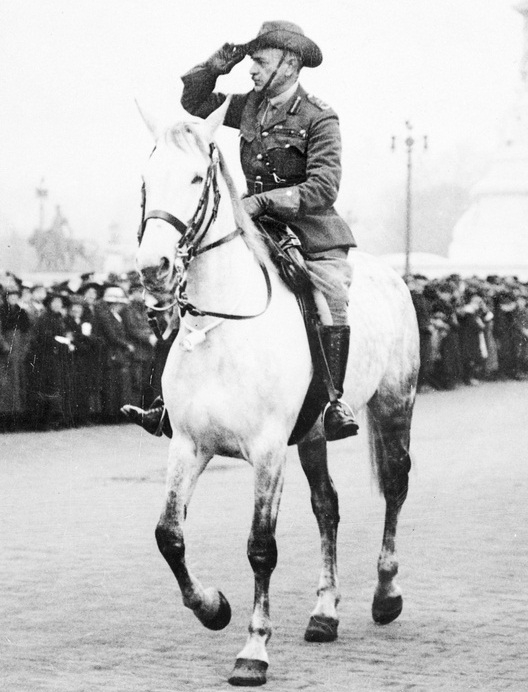 The occasion was the presentation of gold medals, silver badges, and ribbons to the champion team in the Commonwealth series of military competitions. 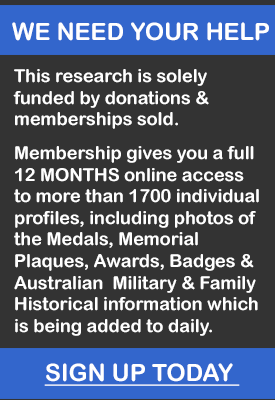 Companies from areas 34A (Enmore), 35A (Marrickville), 36A (Stanmore), and 36B (Petersham) took part in the parade, and as the young soldiers wheeled, formed, re-formed, and after a variety of evolutions finally marched, colours flying and bands playing, past the District Commandant and his staff, the spectacle was not lacking in impressiveness, though, except for the winning company, the marching occasionally would have been none the worse for a little more drill. Among those present were Lieutenant-Colonel Wallack, Lieutenant-Colonel Luscombe, A.A.G., Lieutenant Brown, A. and I. Staff, Colonel Cox, 8th Lancers, Colonel Pearce, A.F.A., Rev. 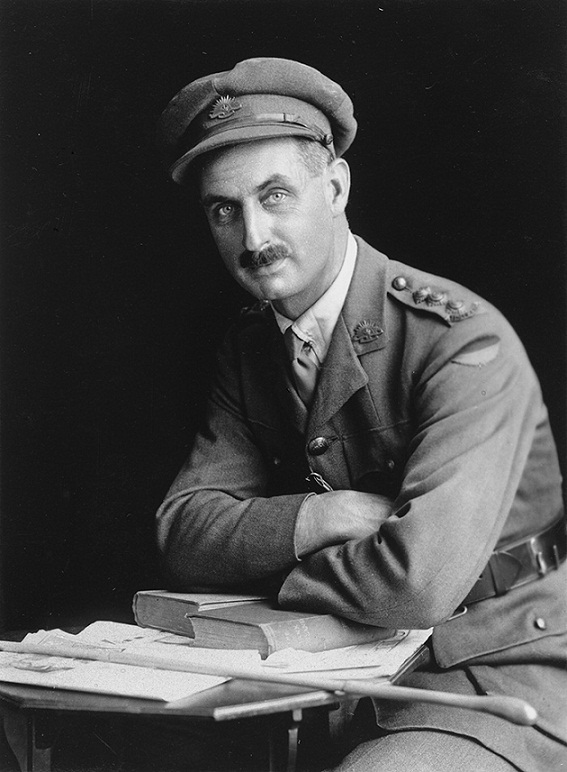 C. J. Prescott, headmaster of Newington College, Captain Smith, brigade major of the 9th Brigade, Major Buchanan, CO of 36th Battalion, Major Reddish, CO of 35th Battalion, Captain Caunt, CO of 34th Battalion, and the officers commanding companies. A large silver shield, presented by the British Australian Tobacco Company, was also won by K Company. CLOSES VIEW OF SOME OF THE RIDERS. 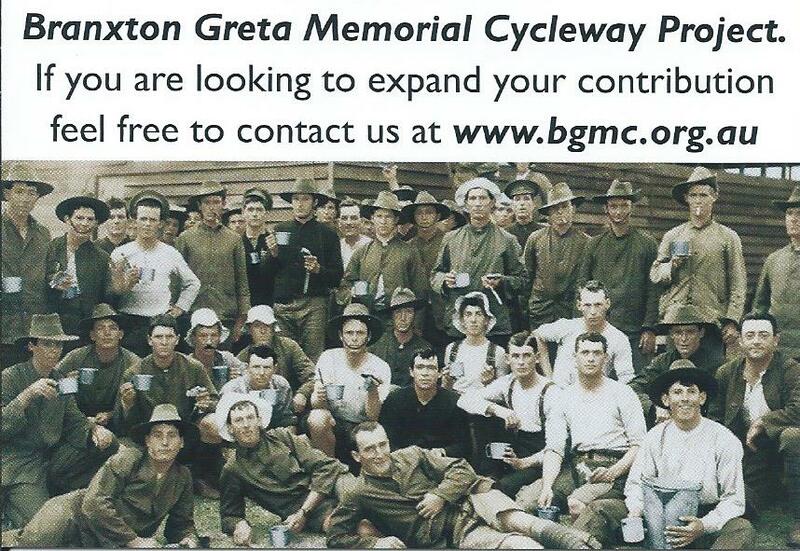 H. C. STEELE (22 MILES), L. W. J. GEHRIG (22 MILES), W. WRIGHT (22½ MILES), C. H. EMERY (23 MILES), O. C. BEEGLING (23 MILES), A. RATLIFFE (15 MILES), W. WALSH (15 MILES).